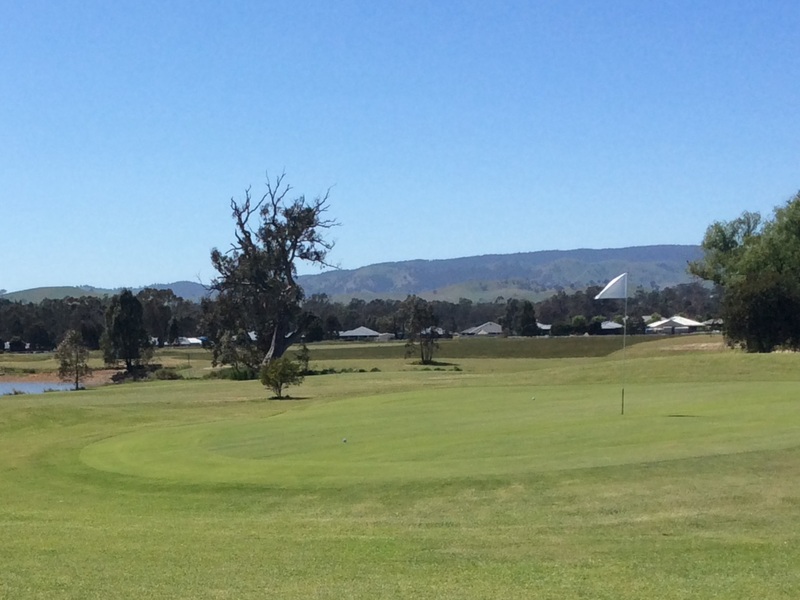 Saturday saw 17 men contest the Monthly Medal with a stroke and putting competition at Royal Yea Golf Club. Winner of the Medal was Sam Wright(21) with a nett 65. Runner Up was Kevin Coghlan(16) with nett 68 followed by Brad Clements (14) third with nett 69. 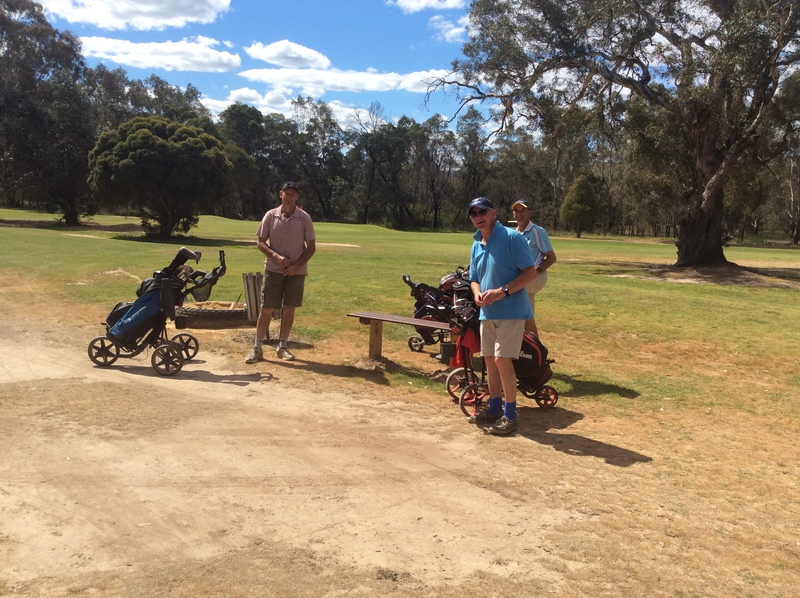 NTP on the second was Alan Pell and the putting was won by Peter Keast. Bruce Kindred took out the Club Award. Fiveteen people played 6 – 9 holes for $5 on Friday night with a sausage sizzle afterwards. Members and non-members are again invited to play this Friday as well. Hit Off between 4:45 – 5:45pm for those interested.